Actress Lee Min Jung updated her fans. On August 10, Lee Min Jung posted on her Instagram a picture from Florence, Italy while visiting for a photo shoot recently. 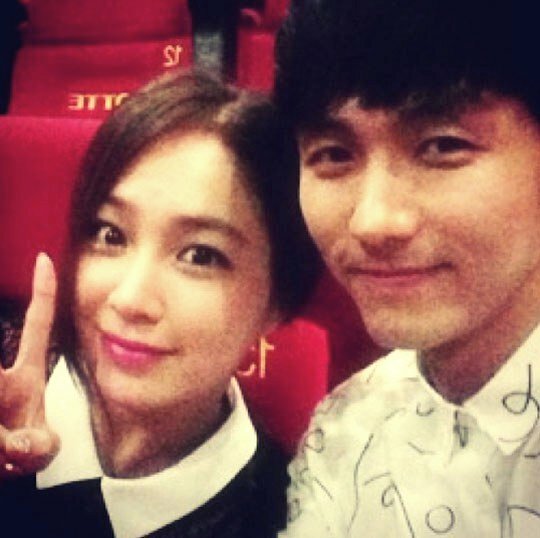 Actress Lee Min Jung and boy group, 2AM’s Im Seulong took a selfie together at the “Pirates” VIP screening.